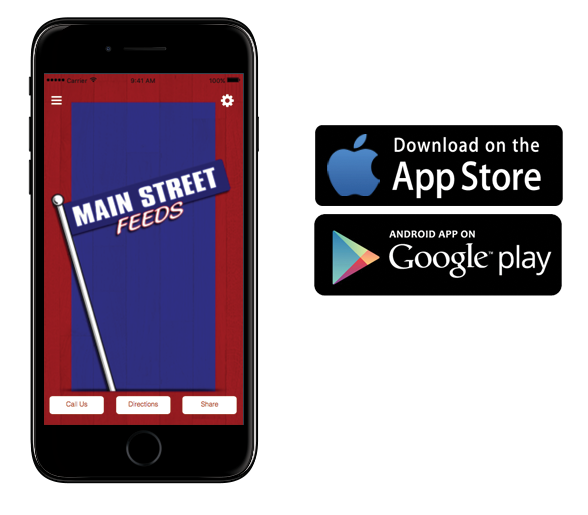 Main Street Feeds | MERRY CHRISTMAS! Closed all day. You are here: Home / Events / MERRY CHRISTMAS! Closed all day. MERRY CHRISTMAS! Closed all day.